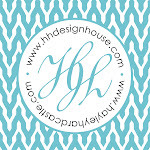 from our house to yours...: Back to School Specials! 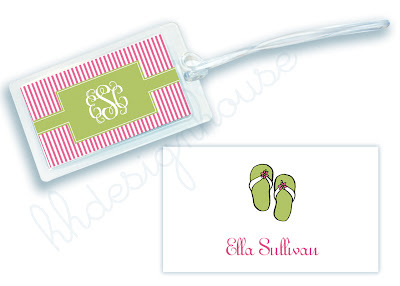 It's that time of year again and we've created the perfect addition for your childs' back to school backpack! 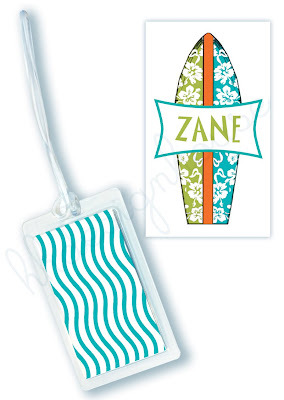 These cute luggage tags are all uploaded to our *NEWEST* website that is about to be fully up and running. We currently have over 20 different designs to choose from for both boys and girls, and youngsters to young at heart! 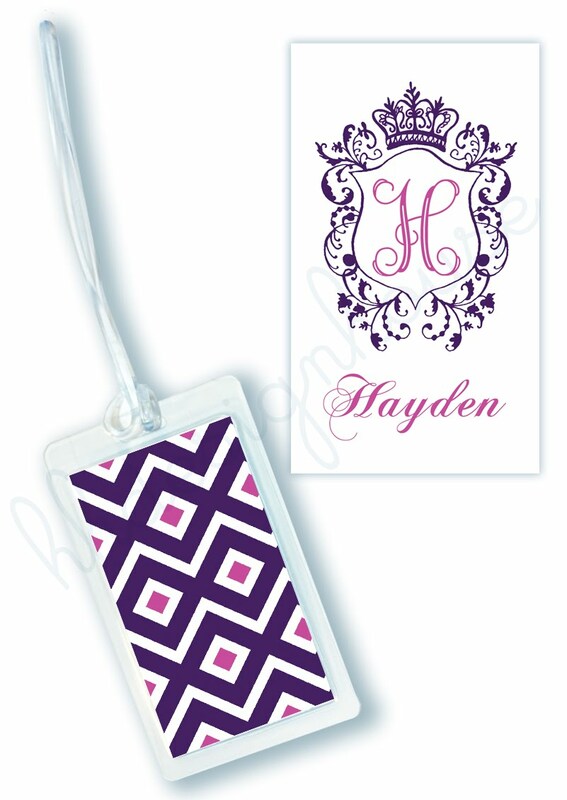 These trendy personalized luggage tags are great for diaper bags, suit cases, gym bags, back packs or where ever you feel works best. On sale now for 1 for $10, 3 for $25, for 10 for $50. 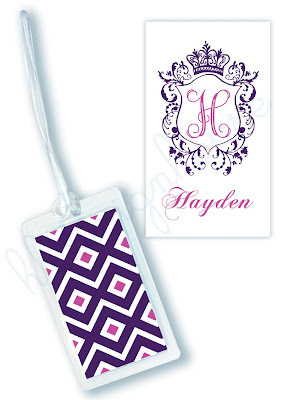 Feel free to check out our new site and all our luggage tags at http://www.hhdesignhouse.com/.